16 days from £8334pp plus international flights. See the splendours of the nature and culture of Ecuador and the Galapagos Islands staying in some gorgeous luxury accommodation throughout. 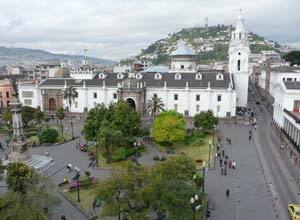 You spend two nights in Quito exploring the new and old section of this colonial city. Heading north we've recommended two beautiful haciendas from which to discover this picturesque Andean region. You have plenty of time to explore and enjoy the mountain air and views, and we will take you on a tour of the Andean town of Otavalo famous for its handicrafts and excellent market. 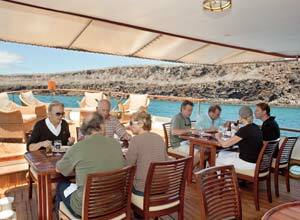 Your journey now takes you to the famous Galapagos Islands. Board your luxury yacht for a week's cruise that will take you to many different islands all with unique wildlife with no fear of man! Your expert naturalist guide will ensure you make the most of your time here. Land tours are combined with time for swimming and relaxing on board. You could chill a little with the sea-lions, chat a bit with a blue-footed boobie, admire the aptly-named magnificent frigate bird, and perhaps even p-p-p-pick up a penguin! Arrive at Quito airport, where you will be met and transferred to your hotel, opposite the Presidential Palace on Quito's main plaza. The rest of the day is at leisure, to rest after your flight. This morning you have a city tour. 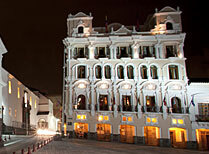 Quito is a city of two halves, with each having its attractions, and it is a World Cultural Heritage Site. Your tour should include some of the old and the new city. The afternoon is free so you have time for further exploration or to relax, maybe stroll around the streets of Amazonas and others, and simply enjoy the shops, restaurants and cafes. Breakfast. 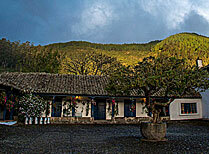 Leaving the city behind you head to the Andes and the Hacienda Zuleta, where you spend the next 2 nights. The hacienda dates back to the 16th century and is owned and run by sons of a former president of Ecuador, who now welcome visitors to their family home as guests. There is plenty to keep guests occupied, from hiking to village visits, horse riding to bird watching. Full board. 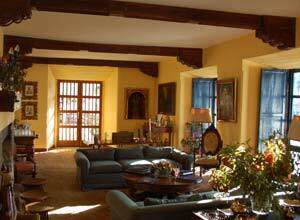 You have a free day at Hacienda Zuleta and can choose from a wide range of activities. Explore the 4,000 acres of grounds on foot, by bike or on horseback, visit the Condor Huasi Rehabilitation project or Zuleta village. Guests are also welcome to look round the farm, the organic garden and the cheese factory. Full board. Transfer to your hotel near Otavalo. 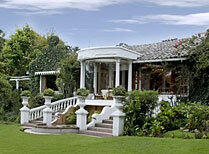 La Mirage is located in spacious gardens in the grounds of a 200 year old hacienda. The gardens are lush and welcoming and the air is heady with the scent of flowers. 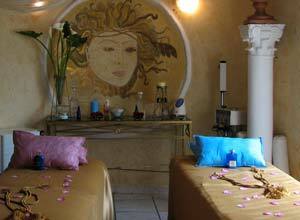 The hotel also has a superb spa, so why not indulge yourself and enjoy some pampering! Breakfast, dinner. A whole day free to enjoy the serenity of La Mirage, stroll through the gardens, enjoy the delicious food and sample therapeutic treatments at the spa. 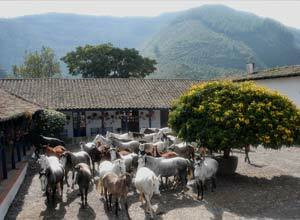 Further afield, you can visit Cotacachi town, go for hikes around Cuicocha crater lake and take a guided horse ride through spectacular scenery. Breakfast, dinner. 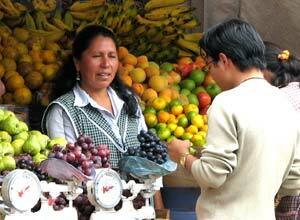 A full day tour of Otavalo with your driver/guide. You will visit a handicraft centre, to see the fine craftmanship first-hand and have the chance to buy souvenirs. You will also visit Cuicocha Lake, set in a volcanic crater, before heading back to Quito. Breakfast, dinner. Transfer to the airport for your flight to Baltra and transfer to your yacht. 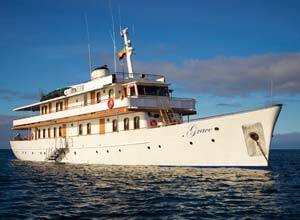 The Grace is the most luxurious of the small yachts cruising the Galapagos and is named after a former owner Princess Grace of Monaco. 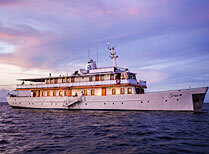 She accommodates up to 18 passengers in spacious suites. Today we visit Sombrero Chino (Chinese Hat) on Santiago island. Breakfast, dinner. Today we visit Santa Fe and South Plaza. The cove at Santa Fe is a lovely place to go swimming, especially as sea lions often come to swim with you! Land iguanas here are a lighter colour than on other islands and you can often see them feeding on the opuntia cactus. South Plaza is an unusual geological feature in its own right, but also has red-billed tropic birds, land iguanas, sea lions, and swallow-tailed gulls. Full board. 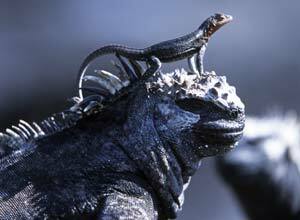 Today we head north to visit the remote island of Genovesa and see Prince Phillip's Steps and Darwin Bay. Genovesa is known for its colony of red-footed boobies. Full board. 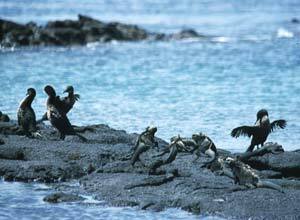 We visit the very westerly island of Fernandina for the flightless cormorants at Punta Espinoza. Later we go to the largest island, Isabela, and visit Urbina Bay. Full board. Continue your exploration of Isabela with visits to Tagus Cove and Punta Vicente Roca. Isabela is known for its volcanoes and its healthy population of giant tortoises. 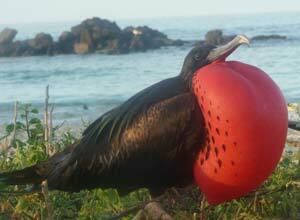 In addition you should see penguins, herons, waders, marine iguanas, sea lions and blue-footed boobies. Full board. Continue on to Santiago and Espumilla Beach/Bucaneer's Cove, and James Bay. 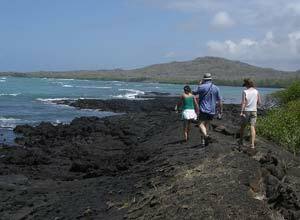 With fur seal grottos, superb lava flows, tidal pools, sea lions, iguanas and flycatchers, Santiago has a plethora of good things to see. Full board. 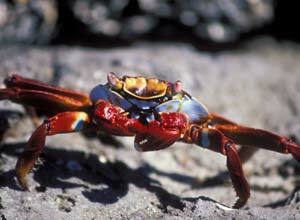 Today you have the chance to visit the Charles Darwin Station on Santa Cruz island. Here you will learn about the natural history and issues of the archipelago and see the tortoise breeding project. 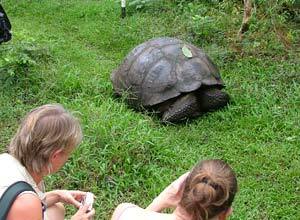 In the Highlands you will see giant tortoises in the wild in the highlands. Full board. On your final morning visit the Interpretation Centre before transferring to the airport on San Cristobal for the flight back to Quito. Transfer to your city hotel. Breakfast. 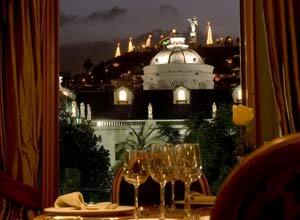 You will be transferred to Quito airport in time for your flight home at the end of this very special trip. Breakfast. Price notes: 2019 guide price pp: from £8334. 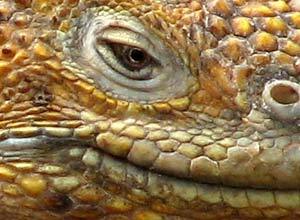 Transfers, ground transport, meals as specified, guides, Quito-Galapagos-Quito flights, (Based on a twin cabins C3 to 5 on the Grace). Departure dates: If you take this exact itinerary you need to leave on a Saturday due to the departure days of the Grace yacht. We can however arrange this trip using different yachts if you prefer, in which case a different departure day might be required. 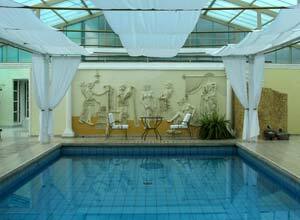 23 room hotel providing the most luxurious accommodation in the Otavalo region.